At LemonConcentrate we try to regularly increase our portfolio in order to satisfy all the needs of our clients. We are specialized in juice concentrates that come from the best fresh fruit growing near our facilities. 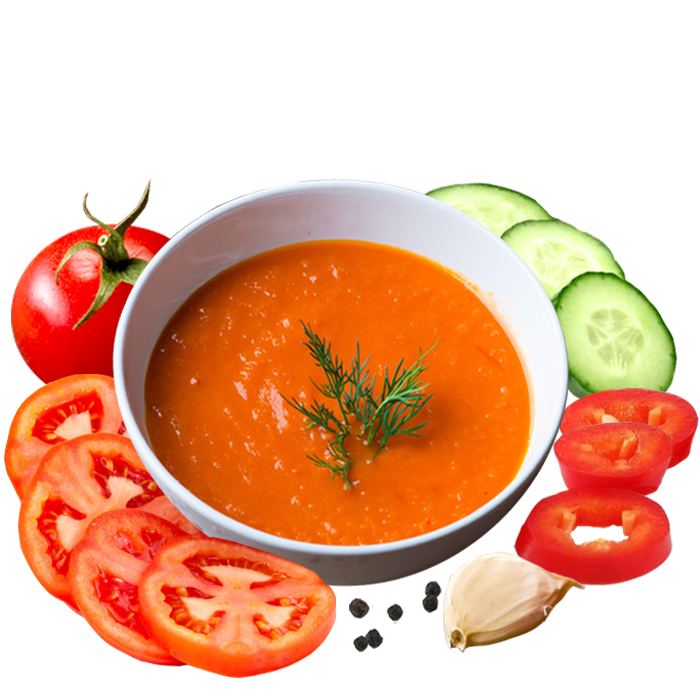 Gazpacho: It is one the most famous and healthy food of the Mediterranean region in Spain. 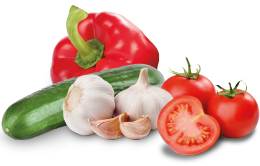 The product contains the following raw fresh vegetables: tomato, cucumber, bell pepper, onion and garlic. It is always served cold. With this concentrate you will be able to obtain an original and high quality gazpacho by its dilution in water. 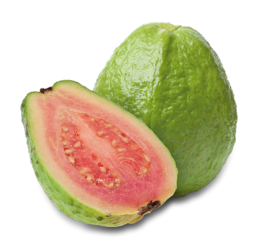 Kaki and guava concentrate: The guava is characterized by an intense fragance and the flavour can be sweet or sour, depending on the maturity of the fruit. Kaki fruit is very healthy as it contains a big amount of antioxidants. Kaki and guava concentrate is thus both a tasty and healthy product that can be used to elaborate a large list of products in the food and beverage sector. 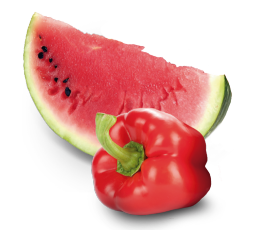 Watermelon and red pepper concentrate: Watermelon is very low in calories as it contains 91% of water, and it is also a source of vitamin C. In the other hand, red pepper has an intense flavour and gives the spicy part to this concentrate. It can be used to elaborate any kind of original products in the food and beverage sector. 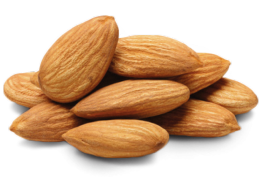 Milk almond: Almond milk is another of our new products. It is a healthy beverage made with ground almonds, and does not contain any cholesterol nor lactose. This product is ideal to elaborate dairy product such as ice creams or yogurts. 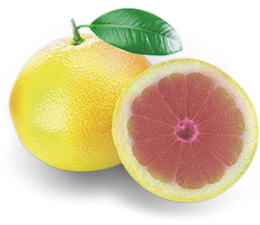 Pink grapefruit concentrate: The pink grapefruit has very low calories. The flavour is quite sweet and can be used to elaborate any kind of beverage products, especially refreshments. It can also be reconstituted by dilution with water in order to reach the Brix of ready to drink products. These are only an example of LemonConcentrate’s new products. You will find a lot more in our catalogue. 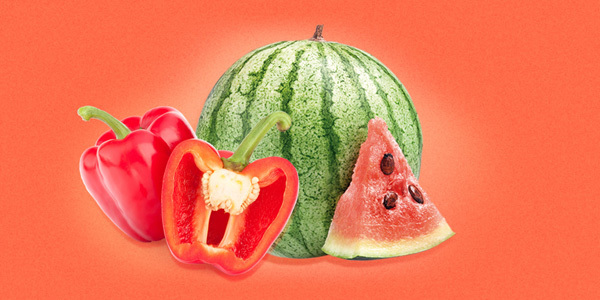 All raw fruit materials come from the best areas in terms of weather conditions to grow up properly. LemonConcentrate uses the latest technology to elaborate all the products in modern production facilities situated in the middle of the biggest citrus plantations of Europe in Murcia. Our logistic structure is very strong and we make sure to adapt to our clients preferences for each case: the products can be frozen or aseptic, depending on the clients needs and the final use given.